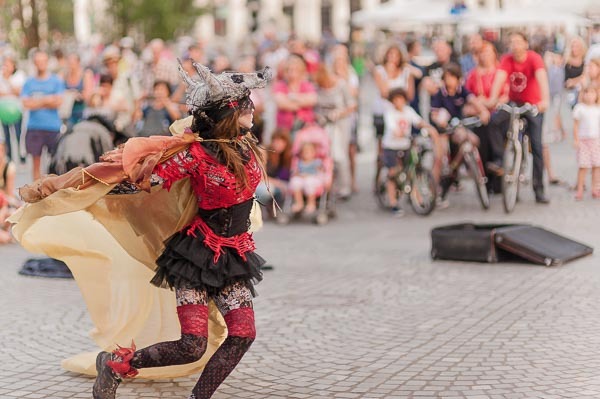 Ljubljana is burstling with the cultural entertainment for its citizens and also enjoyed by tourists where the language is not a barrier. 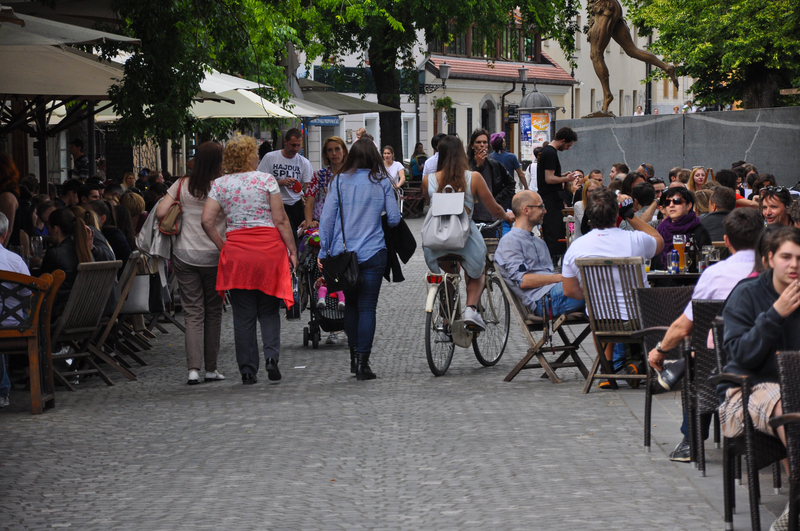 During the summer, the streets of Ljubljana are daily changed into small markets, street theaters and concerts venues. In the winter time Christmas Market is incomparibly admired and visited. There is a number of cinemas, galleries and museums to keep you entertained all year long. 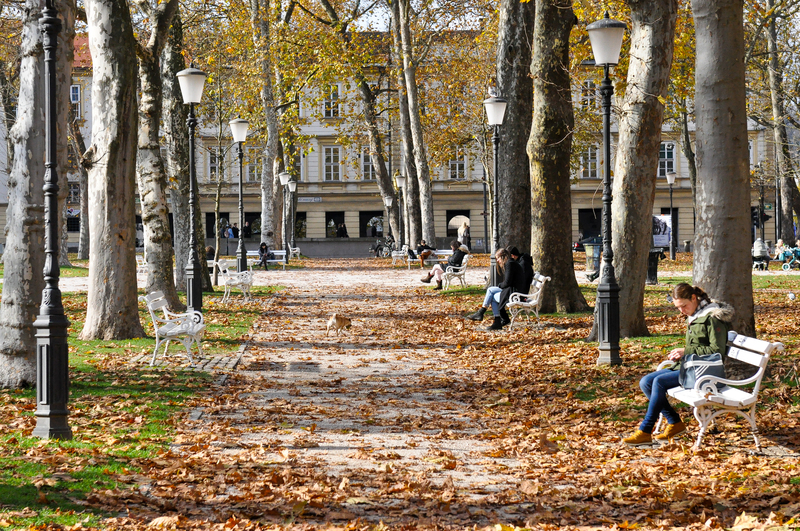 Visit Ljubljana and welcome to enjoy in numerous cultural events scheduled throught the year! 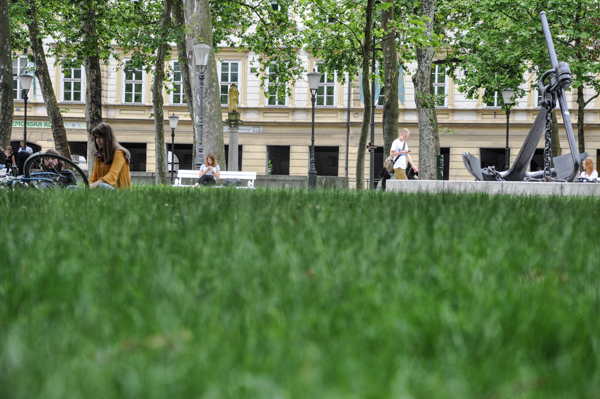 Plan your time and find out what`s on in Ljubljana with our useful visitor information. 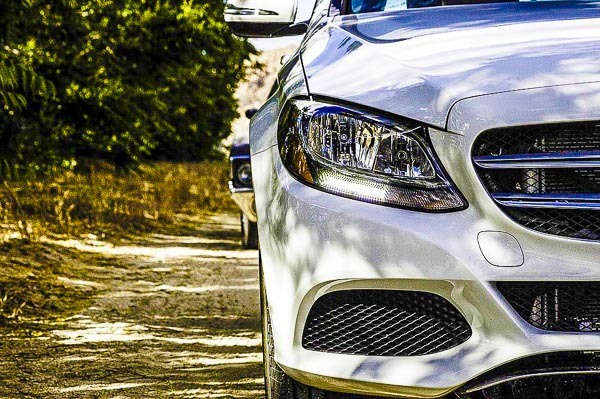 Whether you are a dancing junky or enthusiast who has to dance at least one night away or you`re just someone who likes to enjoy a pleasant evening dancing or socializing with well-spirited locals, then going to one of the dancing parties is just the right choice for you. Overview photographic exhibition. Venue: Jakopic Gallery. An annual festival offering room for female art and culture is representing artistic productions of women all over the world. The essence of their play, music, literature, visual art and video productions is to point out the wrongful and disproportionate participation of women in culture and life in general. It is taking place at several locations in Ljubljana, usual and alternative ones. This relatively young European marathon annually attracts thousands of sportsmen. The run starts in the city centre and runs around the Mostec hill. There are three different lengths of the route (7, 21 and 42 km). 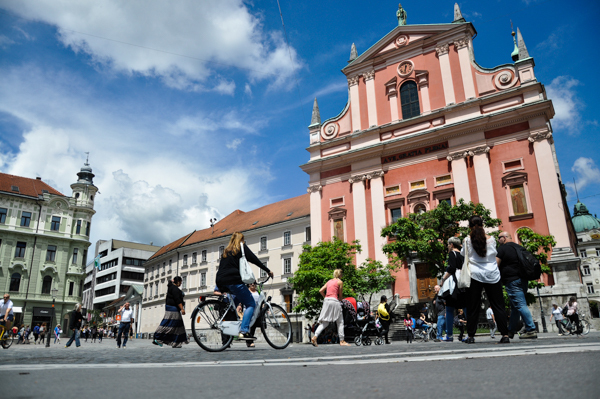 This year already 16th international marathon takes place in Ljubljana. 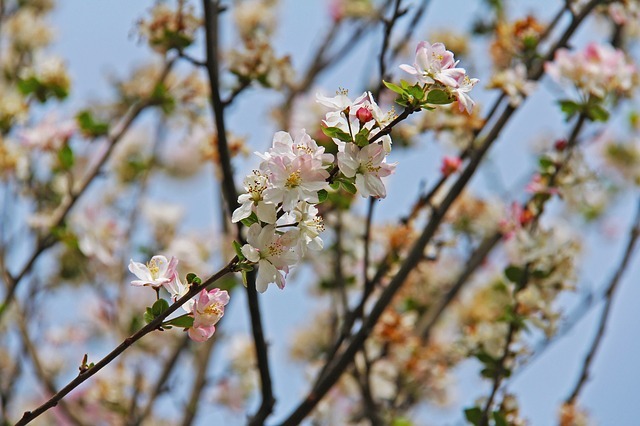 On St. Martin`s day, grape juice turns into wine. 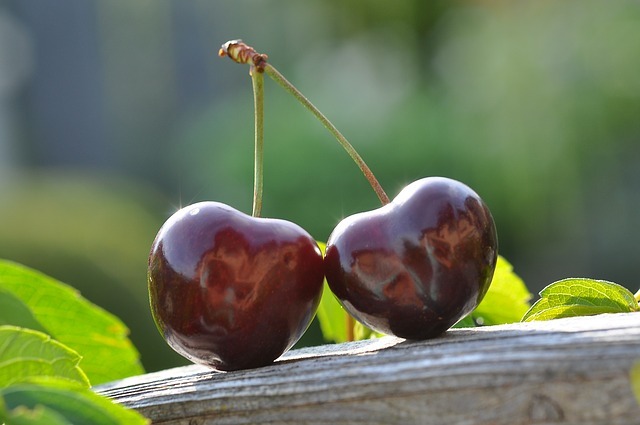 It is the day when many Slovenes visit wine regions of the country and celebrate. 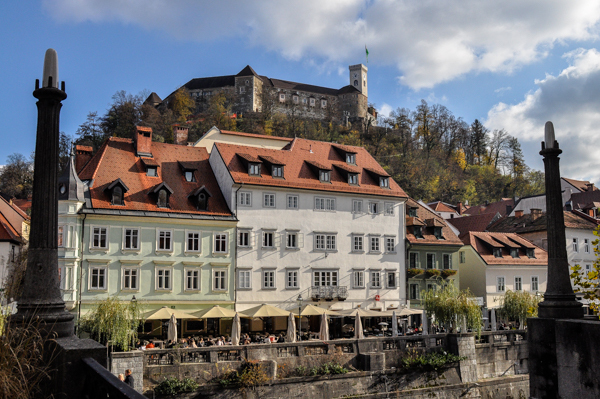 In the old town of Ljubljana, celebrations will take place between 10 a.m. and 5 p.m. 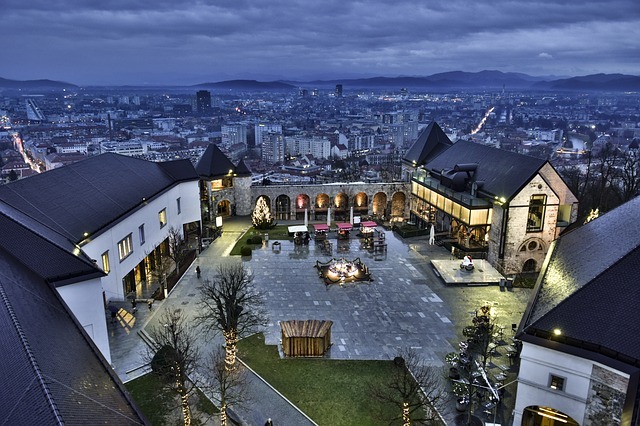 The Ljubljana International Film Festival has gained its credibility and attraction throughout the years with chosen movies in competition from all over the world. Location: Cankarjev dom. Book novelties are presented in the cultural atmosphere of Cankarjev dom. For details check their web page. Naked Stage International Improvisational Theatre Festival presents a selection of representative performances of the impro theatres around the world and has extended its scope to improvisation in arts and music. In 2010 it went back to its roots, the improvisational theatre par excellence, a spontaneous comedy within the confines of the theatre. Ljubljana Lesbian and Gay Film Festival is the oldest film festival of this kind in Europe. Through decades of economic and political changes it has helped killing myths, calming down emotions, joining people of different believes and building a rightful Europe. It is taking place in Slovenska Kinoteka. This festival brings you the tastiest culinary feats that the greatest Slovenian chefs prepare for the casual visitors and connoisseurs. 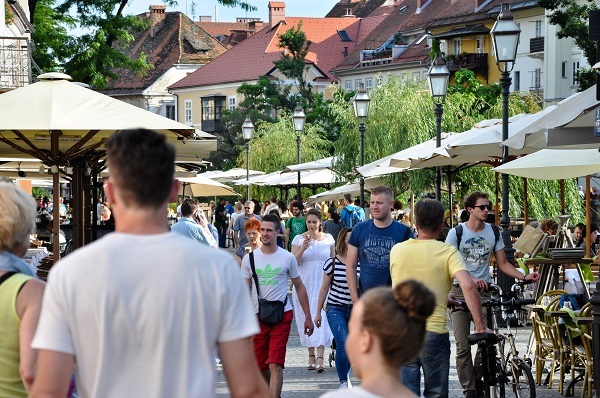 The festival helps to educate, evolves the tastes of traditional Slovenian dishes, strengthens the connections between Ljubljana and the Slovenian countryside as well as promotes the most delicious and authentic tastes that Ljubljana and Slovenia have to offer. Place of venue: Grand Union Hotel. Many homemade and also foreign wines are presented. It takes place at Grand Union Hotel. Ljubljana Lesbian and Gay Film Festival is the oldest film festival of this kind in Europe. Through decades of economic and political changes, it has helped killing myths, calming down emotions, joining people of different believes and building a rightful Europe. It is taking place in Slovenska Kinoteka. Celebrating the birthday of Slovenian greatest poet Dr. France Preseren, 3rd Dec is dedicated to culture. Museums, theatres, galleries, libraries and other cultural institutions open their door and entrance is free. 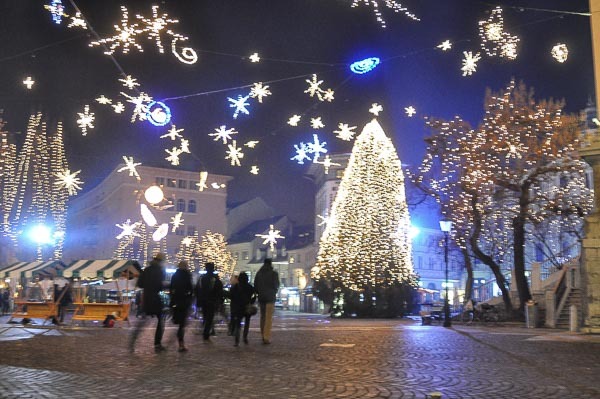 Annually at the start of December Ljubljana gets beautifully decorated and stands to offer souvenirs, Christmas gifts, foods and drinks are set in the Old Town by the river and at the marketplace one next to another. At this festive time street concerts, theatres and other events are frequent. 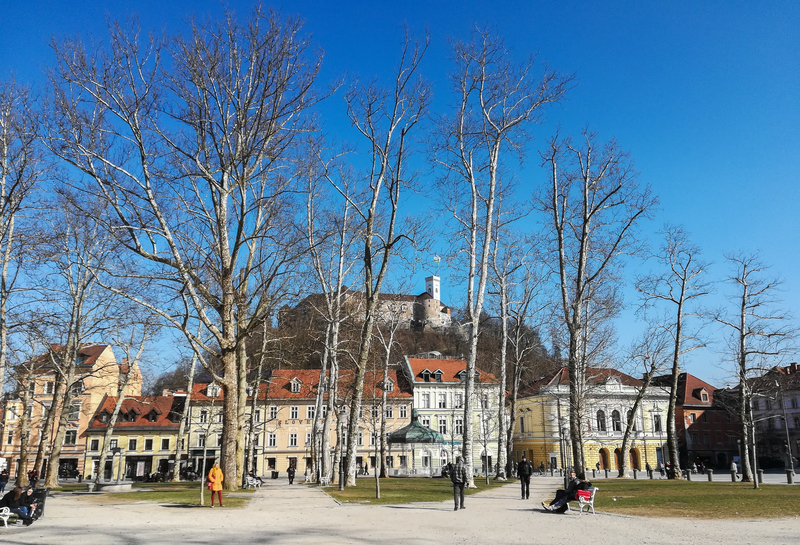 For event program visit Tourist Information Office of Ljubljana. 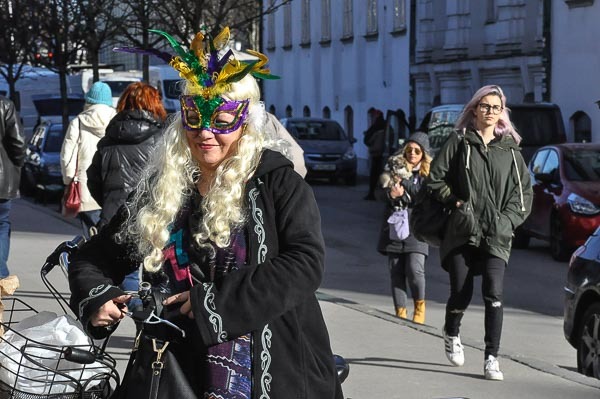 Every year thousands of citizens wait for the New Year on the streets of Ljubljana. Celebrations with concerts take place at different locations in the city center.